This Yuletide season is overwhelming with bazaars. As much as I want to share all the events and bazaars happening around, my mommy humble time is not enough to cover these events. Tomorrow is a very relaxing event for parents, soon-to-be parents, and family with babies and kids. Join in the Babypalooza bazaar. 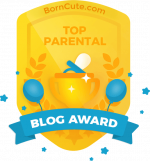 What’s in store for you in the Babypalooza bazaar? This is a baby fair featuring pre-loved and brand new products for babies and parents. The entrance is FREE as well as the parking. No worries for the venue especially for the babies and kids because it air-conditioned. Babypalooza bazaar will be showcasing unique and indispensable products, clothing and gear for babies, young kids and parents. Pre-loved (gently used) as well as brand new items will be available during the bazaar to give the parents lots of choices at different price ranges and budgets. Visitors will also get a chance to bring home goodies and prizes from our event partners, like Huggies, Lactacyd Toddlertubs, Guard and Momble. Sticking to their goal of being a family-friendly affair, Babypalooza will also provide special areas for play, relaxation, learning, diaper changing and fun. Mothers can nurse their babies at the Uyayi Philippines Breastfeeding Station, kids can have fun at the Little Bambushka Play Area. The Great Leap Academy will once again join the festivities with more international programs to share with bazaar-goers and their families. Visit the Great Leap team at the Babypalooza Family Room to try out three of the best programs in the country! Babypalooza shoppers and trial class participants will also get a chance to win gift certificates and scholarships for the program of their choice! For inquiries, please send an email to thegreatleapacademy@gmail.com or call them at (0922) 883-0442. There are also activities there for those who registered for Mommy and Me by Little Ballet, Music Together by The Great Leap Academy, and Helen O’ Grady Developmental Drama. An exciting part of the event is the coming Santa Claus and his elf. They will be there from 10:00 am to 3:00 pm to greet the kids, do photo sessions and listen to your Christmas wishes! I am sure visitors are guaranteed with unique shopping finds, fun and learning. 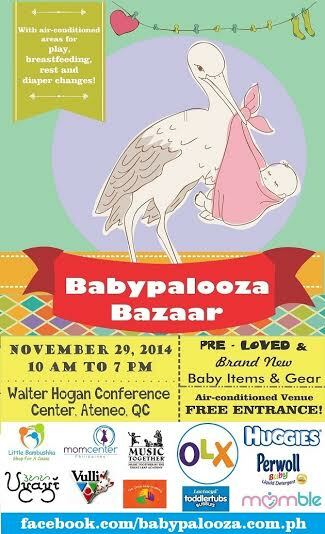 So, Visit the Babypalooza bazaar! Enjoy! i really want to attend Babypalooza bazaar kaya lang sobrang layo lagi location dito sa amin,. sana minsan sa province naman ang venue nila,. 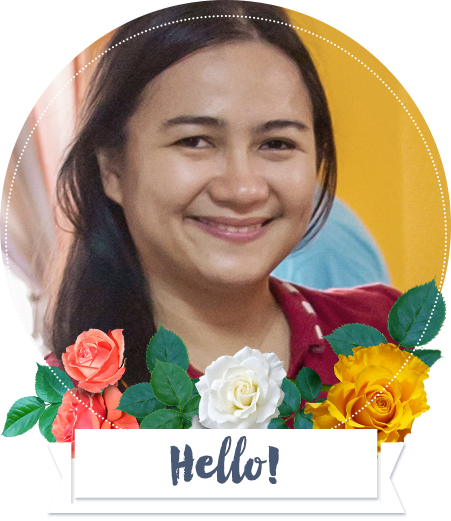 Hi Sheryl An, thanks for commenting. I will relay your comment to the organizers. Where is your province?